Getting more reviews just got faster and easier. 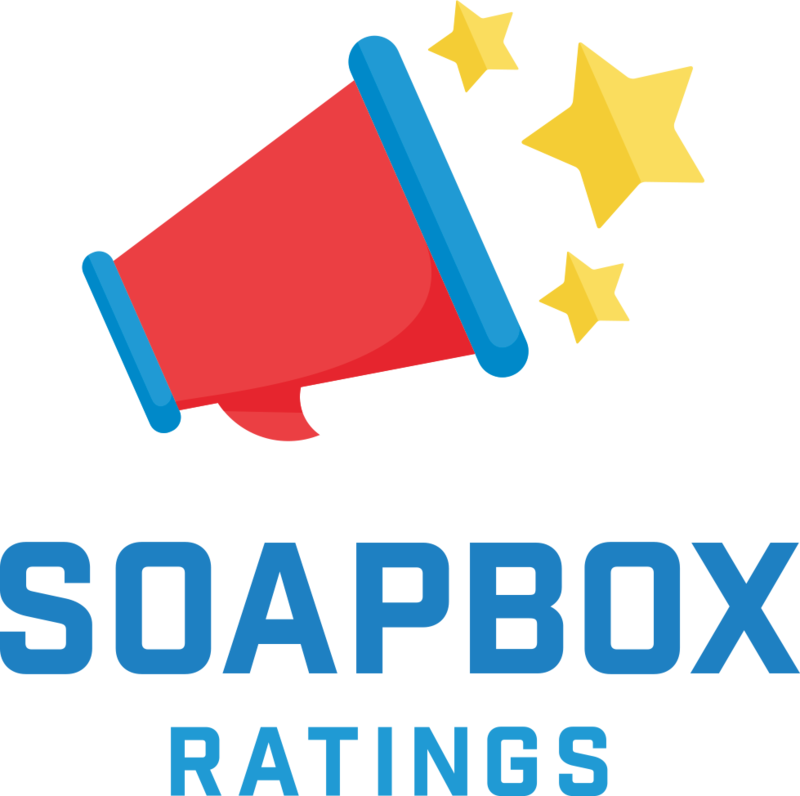 SOAPBOX enables you to collect and manage reviews from the most important sites in one easy-to-read dashboard. 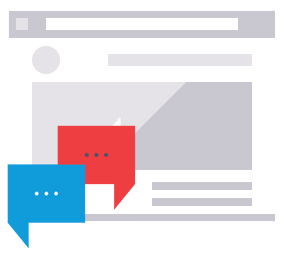 Increase your reviews on Google Yelp and Facebook by 60% with SOAPBOX.